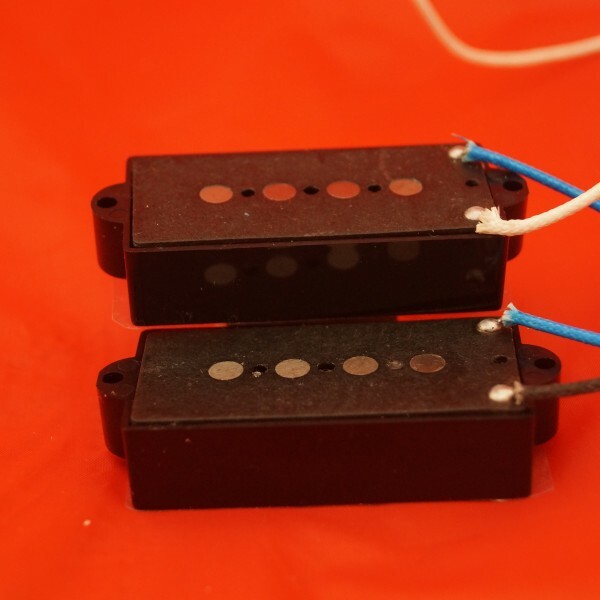 Allt Dubh pickups are a range manufactured in house at Kinellar Guitar Studios. Although I am still very new to this, the results have been very promising. 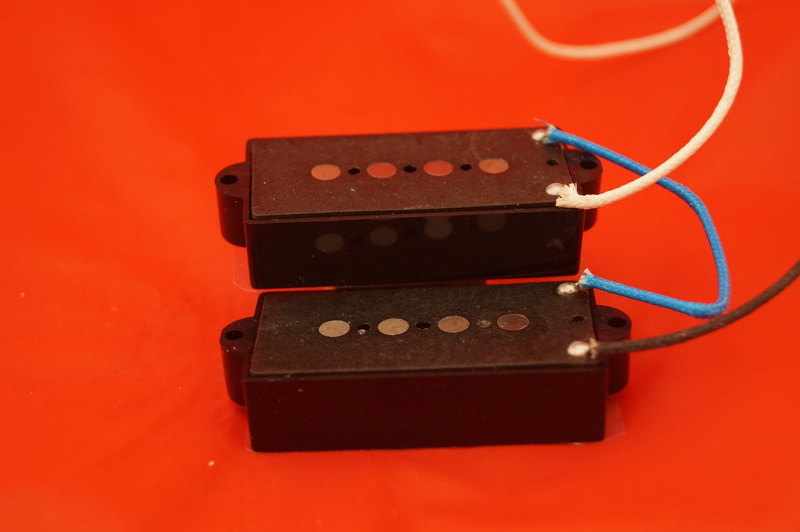 Every pickup is wound using the best enamelled wire on either fibre bobbins or plastic bobbin kits. 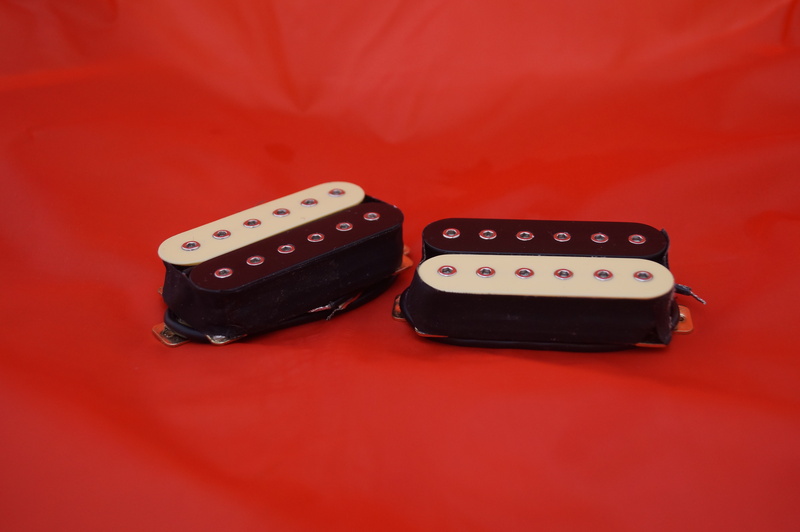 Alnico II, IV and V as well as ceramic magnets are used in the manufacturing process either in rod or slab form. 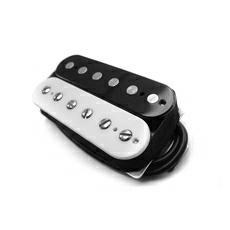 Our first endorsee Baz from “The Stranglers” uses this neck pickup and our blade bridge pickup. 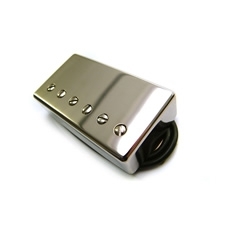 Bridge – 6.95 Ohms, Neck – 7.48 Ohms. 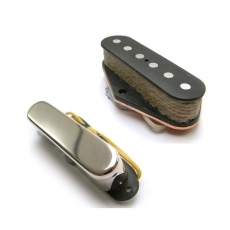 Alnico V magnets, Chrome neck cover, Fibre bobbins, 2 wire.